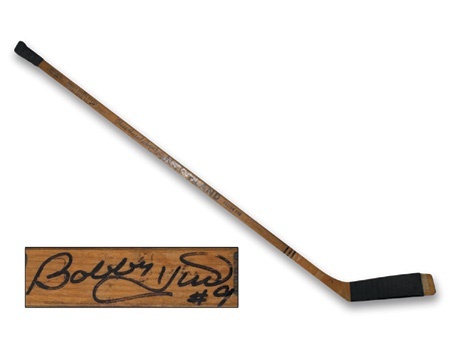 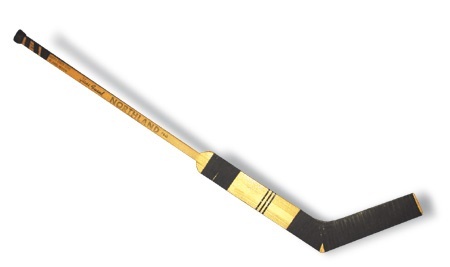 1970’s Bobby Hull Game Used Winnipeg Jets Stick. 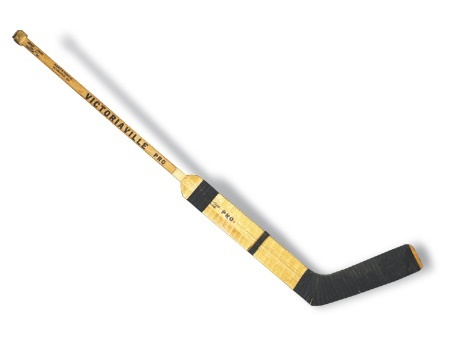 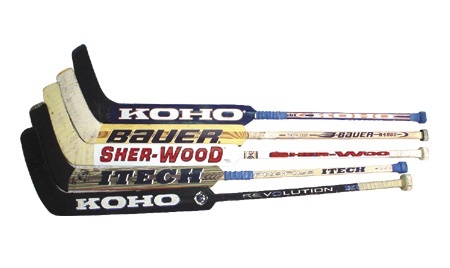 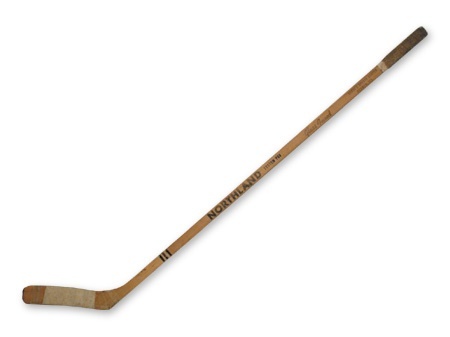 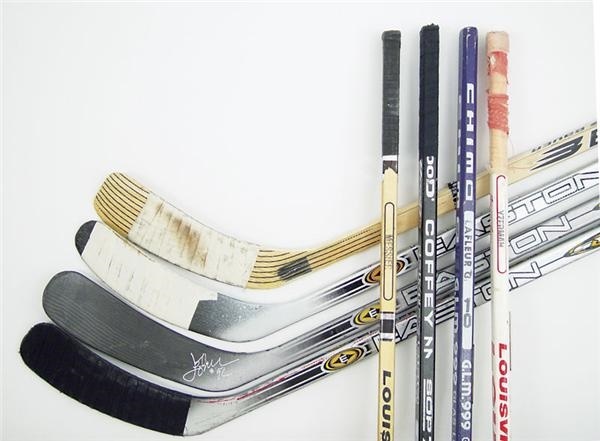 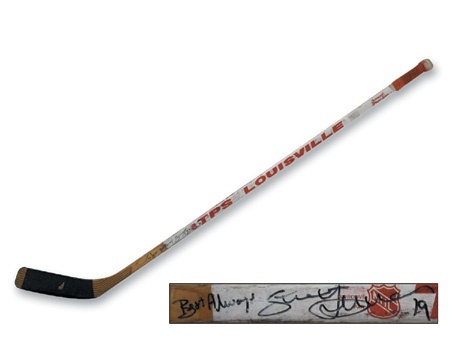 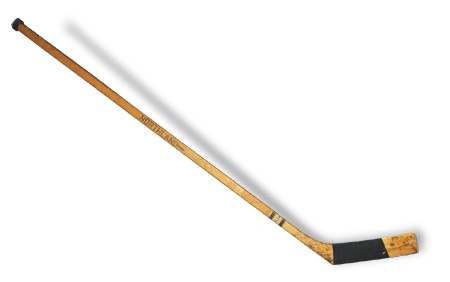 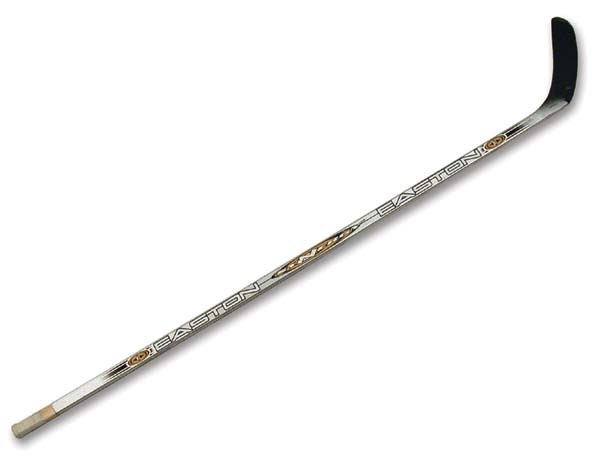 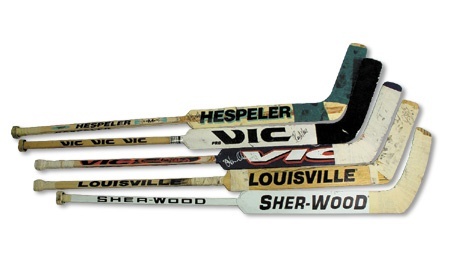 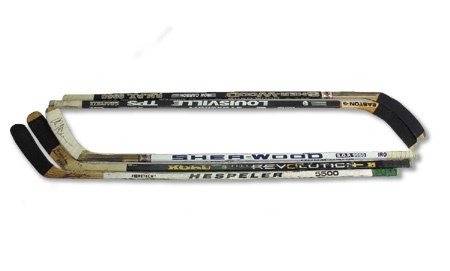 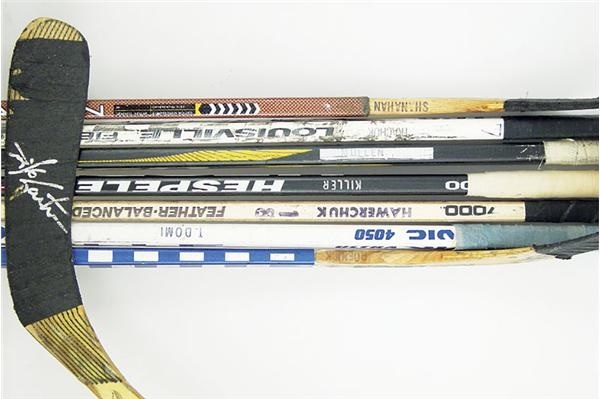 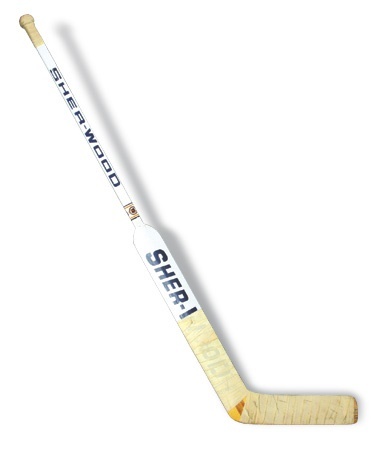 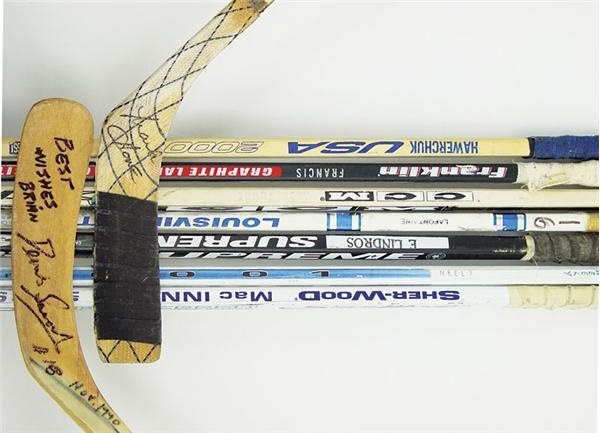 1970’s Phil Esposito Game Used Northland Archives Stick. 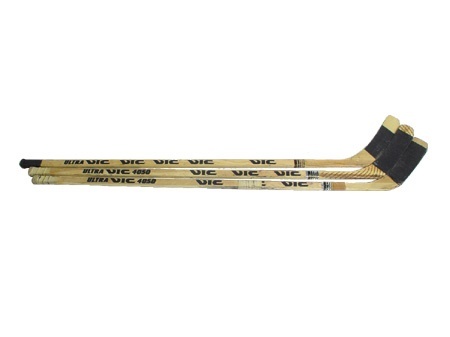 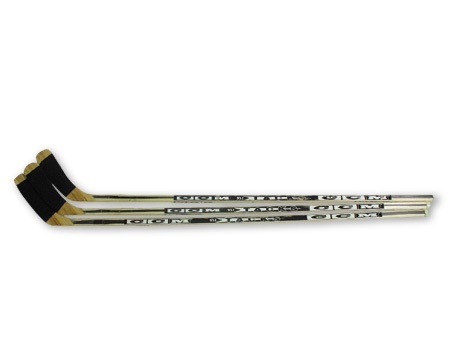 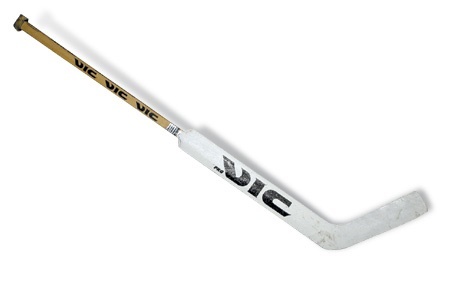 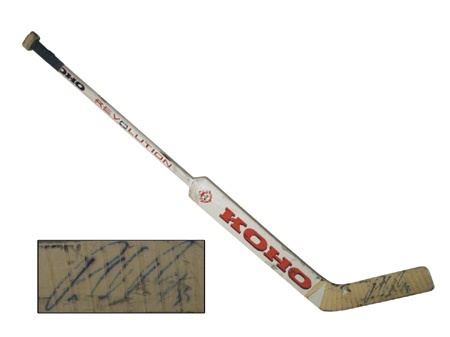 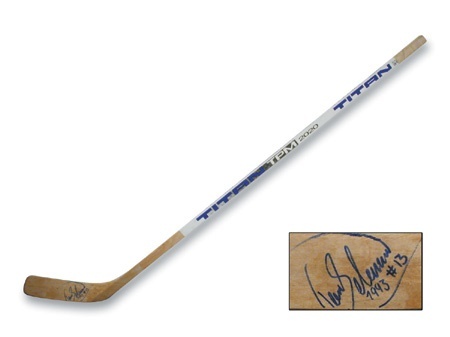 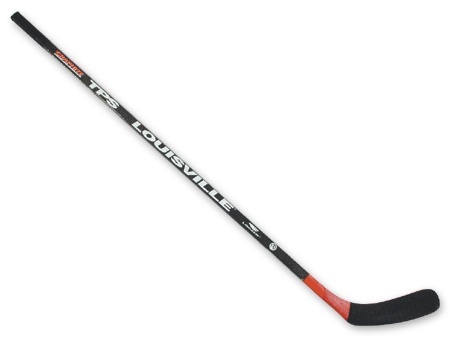 1992-93 Teemu Selanne Autographed Rookie Game Used Stick. 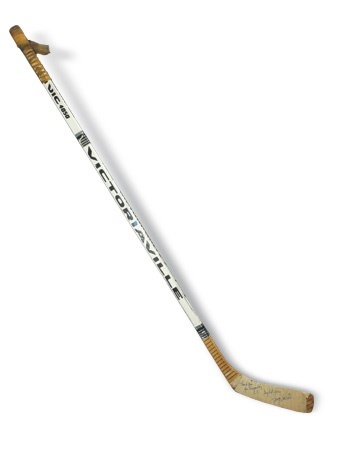 1970's Bobby Hull Game Used Winnipeg Jets Stick.